As the hot, oppressive Texas heat takes the breath from her lungs, Addie Brown stands at her grandfather's grave. Deep within her, she senses her anchor to family is gone. She looks across the freshly dug chasm at three of her four cousins. Nothing more than smiling faces on Christmas cards and vacation photos, she remembers once when they were close but something happened. Snapping her back to reality, the minister reads, To everything there is a season and a time to every purpose under heaven. She wonders when will be my time? 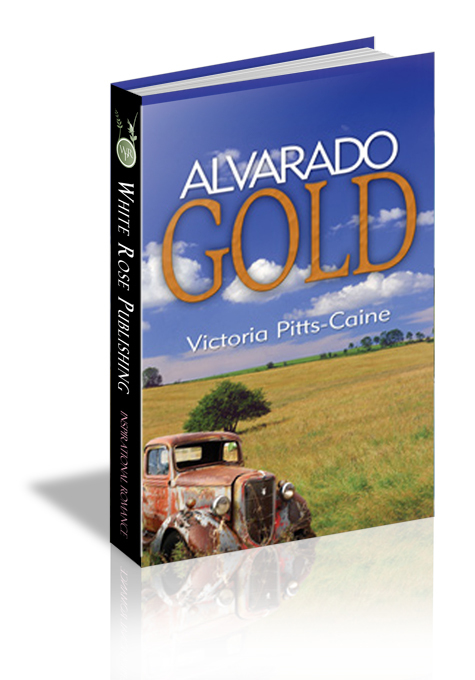 But Addie has bargained with God and lost and she feels she can never share her secret with anyone. But through an unusual turn of events, she realizes there is a truth and meaning to the passage from Ecclesiastes that begins to drive her life. I backed up against the doorway to my room, shaken. My insides quivered. I always thought I was tough enough to stand up to anyone. I'd just about proven myself wrong. If it hadn't been for Gary showing up when he did, I'd… Gary. I thought he'd betrayed me but yet he'd shown up as my rescue. First, I assumed it was a convenient set up between the two of them. But Donnie didn't appear to know him or, at least, pretended not to. It was going to take…what did Grandpa call it? A leap of faith. If I was going to let myself trust him, I needed to apologize. “Are you all right?” Gary surveyed my torn shirt. Gary's lips softened into a sincere smile. I could have melted in his arms right then but this time it had to be right. “Addie. Don't take the whole world on your shoulders.” He reached out and I let him draw me into the fold of his arms. He held me close. The smell of Brut and fabric softener filled my consciousness. I let my troubles fall away. I could have stayed there forever. A time to keep silent.